The British Society of Master Glass Painters’ annual three-day autumn conference, exploring the British Isles’ stained glass heritage, attracts stained glass artists, conservators, restorers, historians, researchers and other enthusiasts alike. The conferences are planned and led by expert guides in collaboration with members whose local knowledge and connections lead to a fascinating and rewarding programme of events. This year’s conference will be based at Bath University’s campus in the historic city of Bath, and will tour various churches and historic buildings at locations in north Somerset. Highlights will include a visit to the city of Wells, taking in both the Cathedral, where those involved in the recent conservation of the magnificent fourteenth-century ‘Tree of Jesse’ window will discuss their work, and also the leading conservation studio, Holy Well Glass. On the evening of the first day, there will be a keynote lecture about the conservation of the superb glass commissioned by Bishop Fox at Winchester Cathedral in the early sixteenth century, with contributions from the conservators and art historians involved. 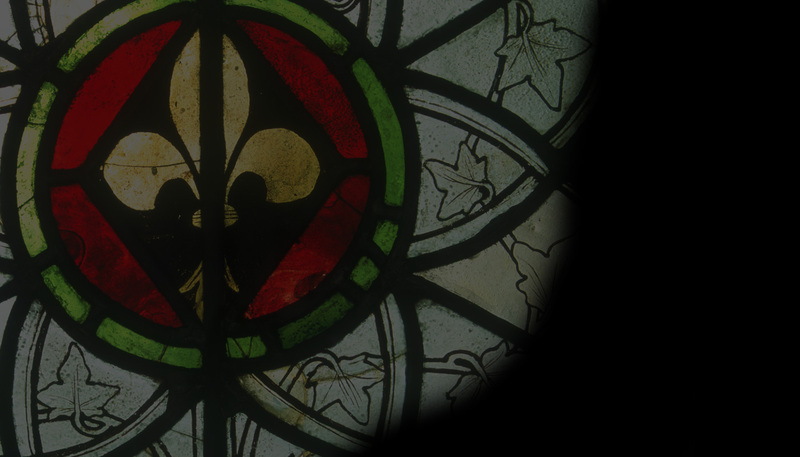 The tour will offer opportunities to examine stained glass from a broad spectrum of time periods, from the high medieval, through the Gothic Revival, to contemporary work, including examples by the late Keith New FMGP. Fig. 3. ‘Tree of Jesse’ in the chancel east window at Wells Cathedral, dating to the fourteenth century. The cost of the conference is £460 per person, and includes dinner, bed and breakfast accommodation, lunch and all donations, entry fees and coach journeys. Members receive a 15% discount, and membership can be taken up before booking. For further information, and to book a place at the conference, please see the Society’s website.